Maybe you ran a 5km race last year and are looking to increase your distance, or perhaps you completed a 10km race and would like to push for a better time? Maybe you've never run at all but want to pick up the pace... We've compiled a few resources to help you achieve your goals! Our partner running stores will also have some group sessions and clinics you might like to try. 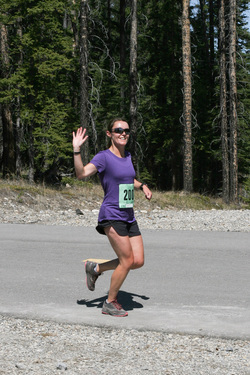 Finally, we have a list of running tips shared with us by Shelley of SCsquared2 Strength Coach.